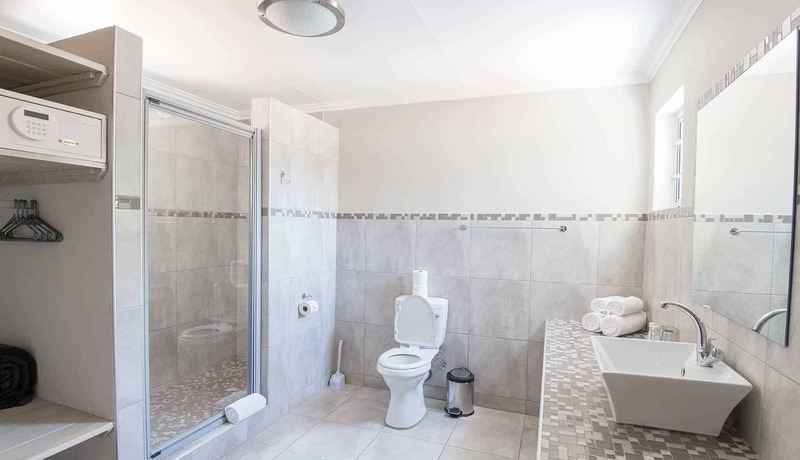 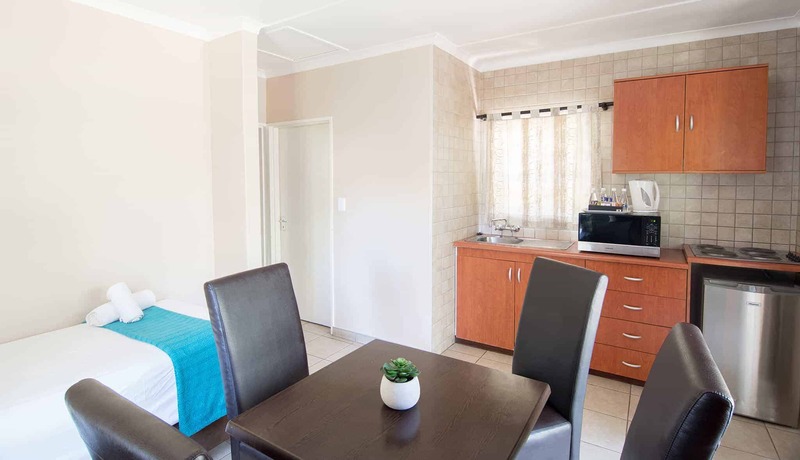 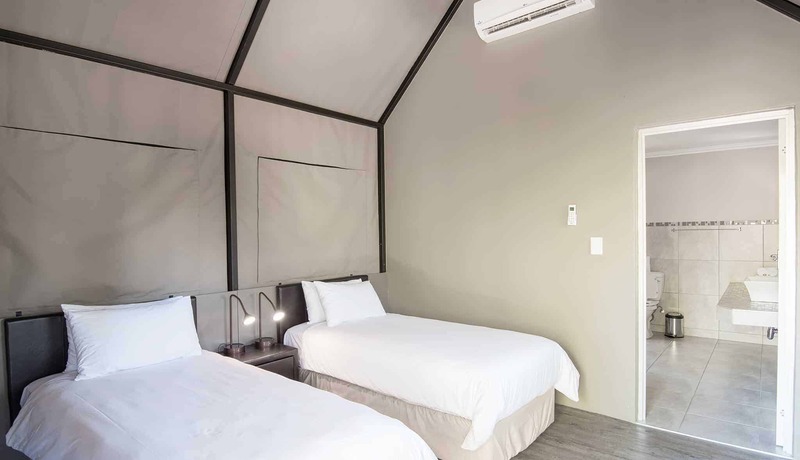 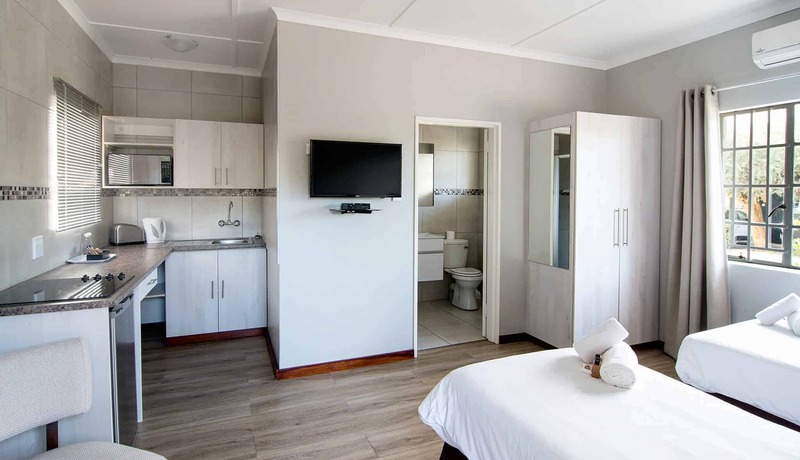 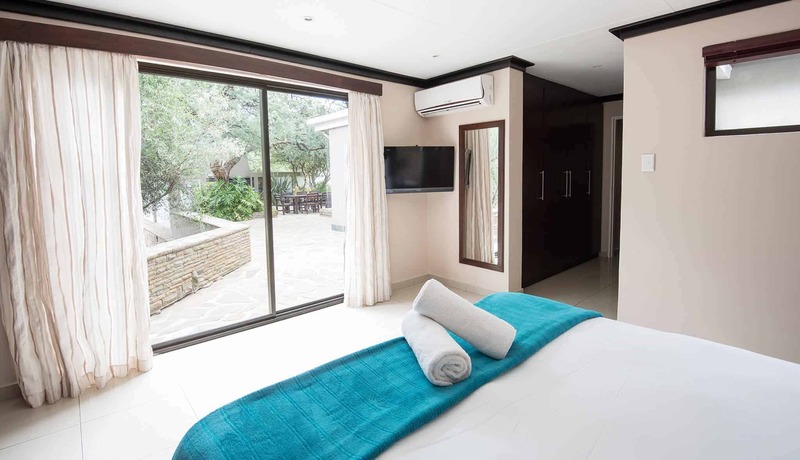 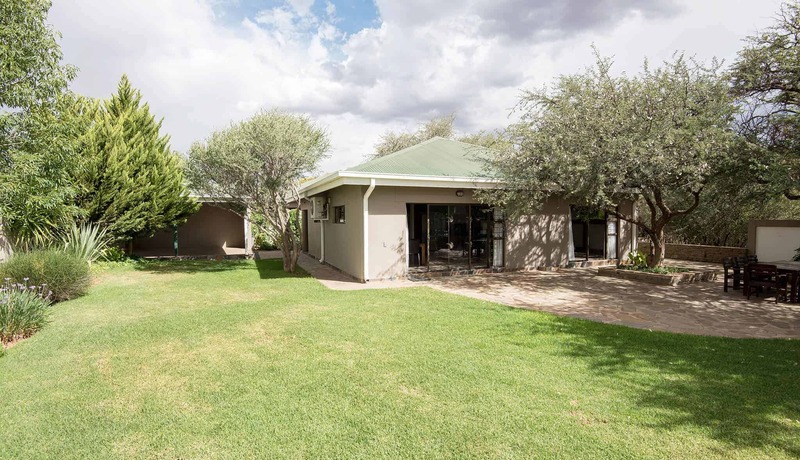 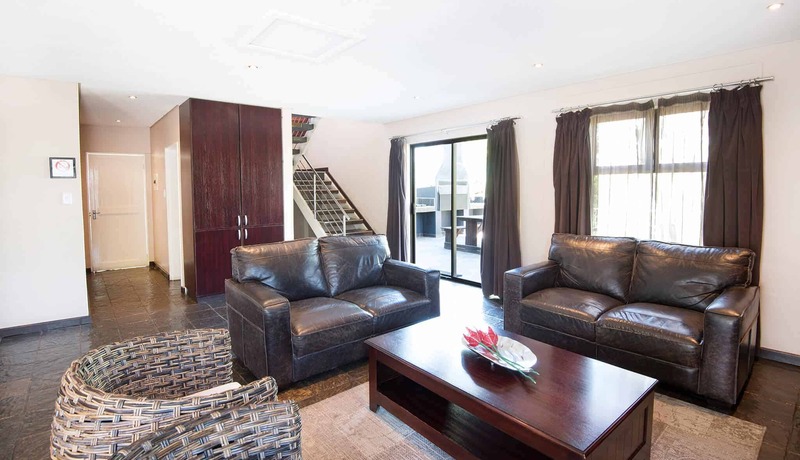 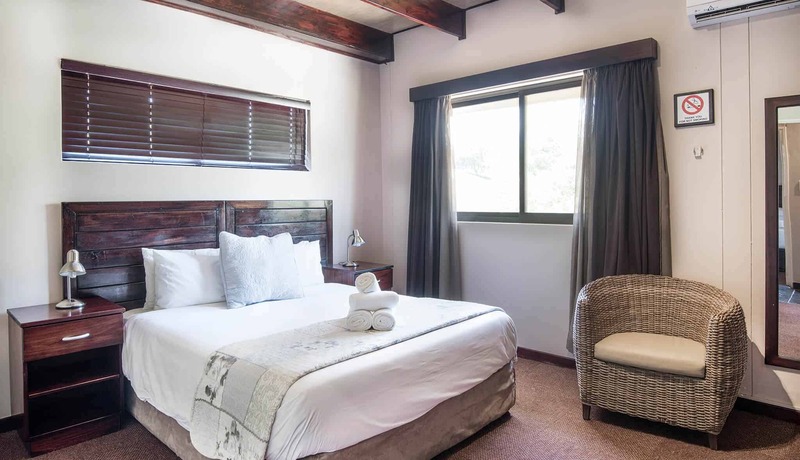 Arebbusch Travel Lodge offers self-catering accommodation in Windhoek in self-catering chalets, luxury villas, luxury cottages and luxury tents, in a clean, safe and natural environment. 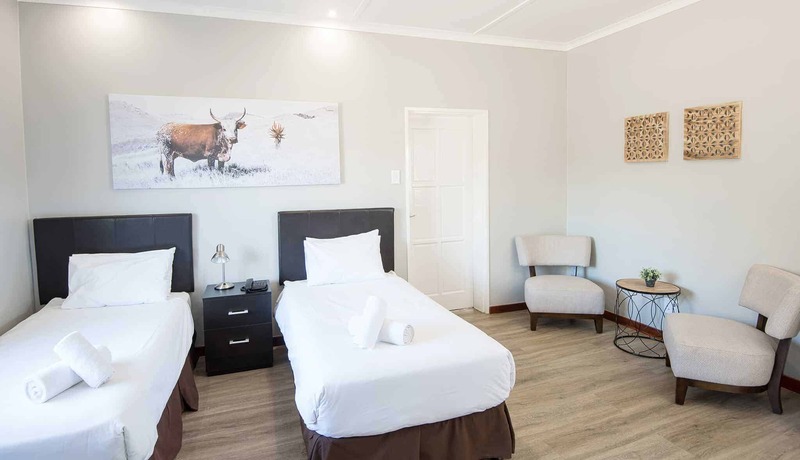 Arebbusch Travel Lodge attempts to encapsulate some of those elements that Namibia is famous for, allowing you the opportunity to experience Namibia from the start of your journey. 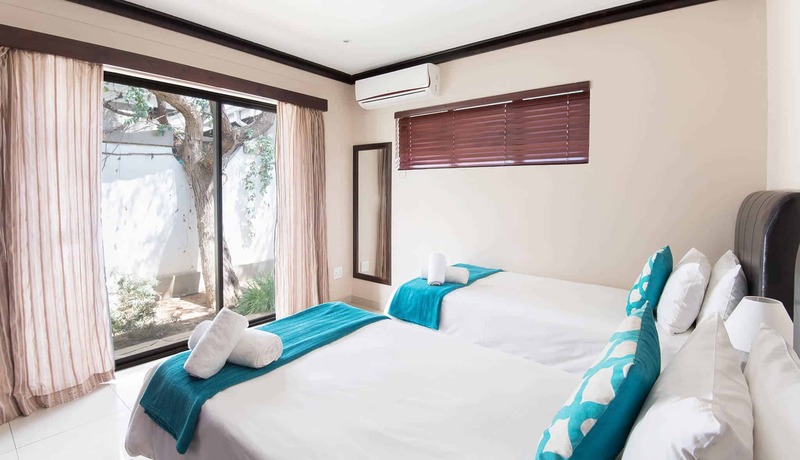 All of the self-catering units are surrounded by beautiful gardens that combine with the natural flora to create a peaceful and relaxing atmosphere. 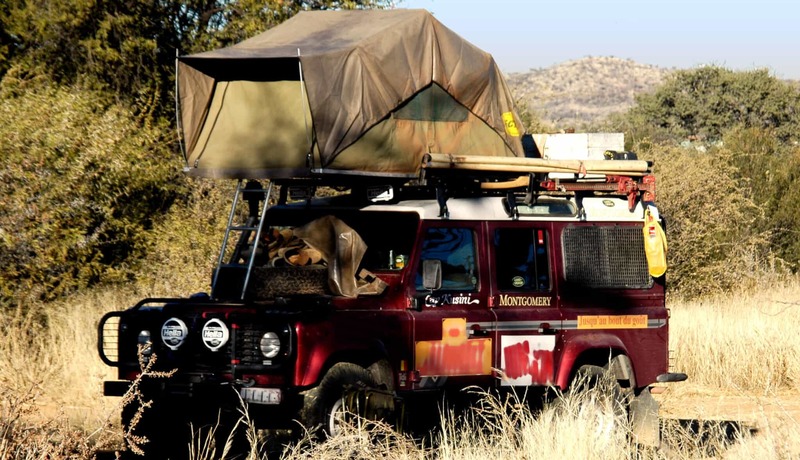 A number of species of birdlife and wildlife coupled with the wide open spaces give you the feeling that you are out in nature. 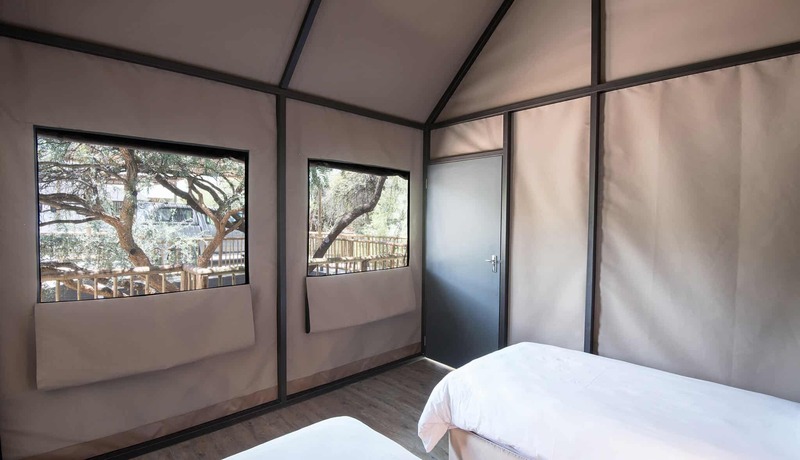 Perfect if you enjoy the outdoors. 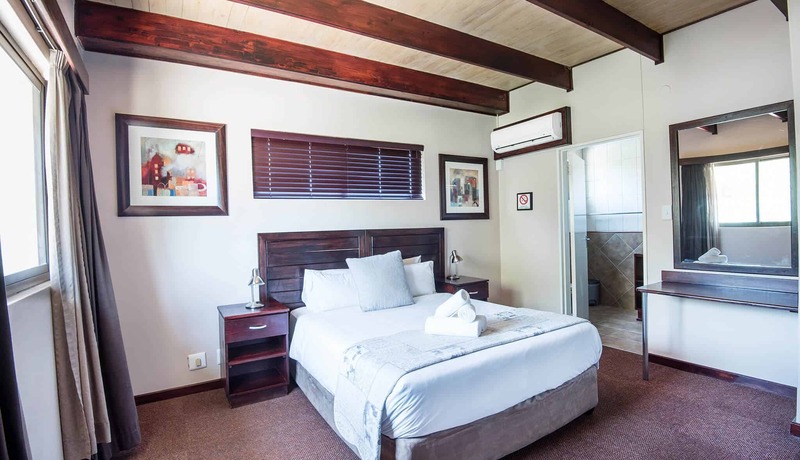 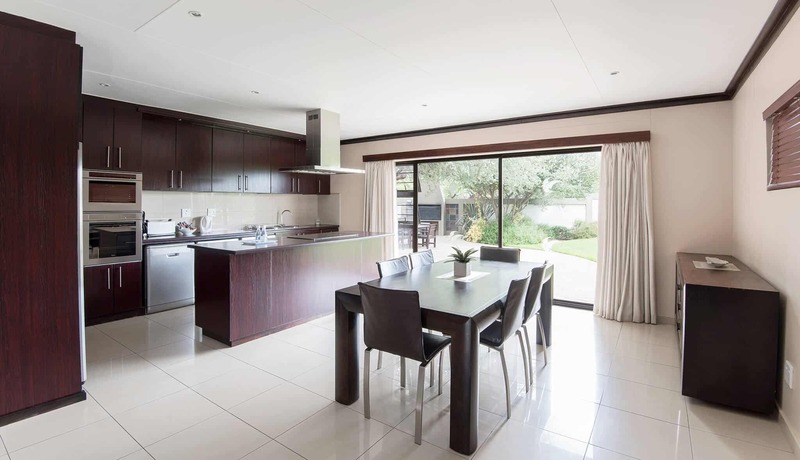 Rates for all self-catering units exclude breakfast, however, breakfast may be added as an optional extra at the time that you make your booking or at the time that you check-in. 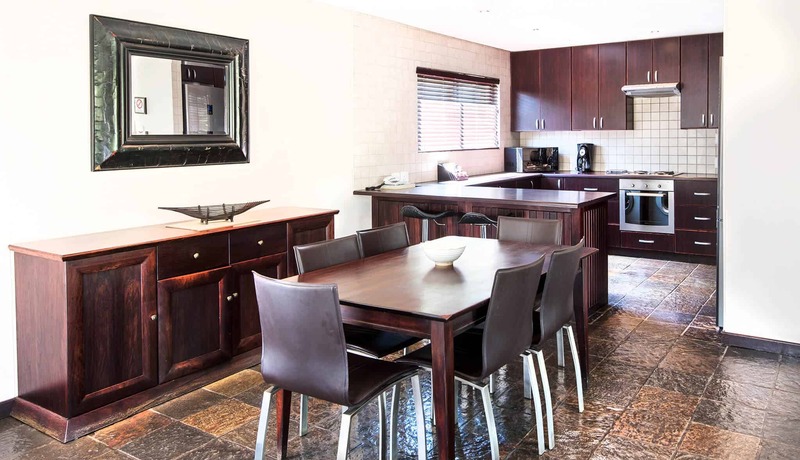 Breakfast is served at the Arebbusch Restaurant , Sunday to Friday, from 6:30am until 10:00am. 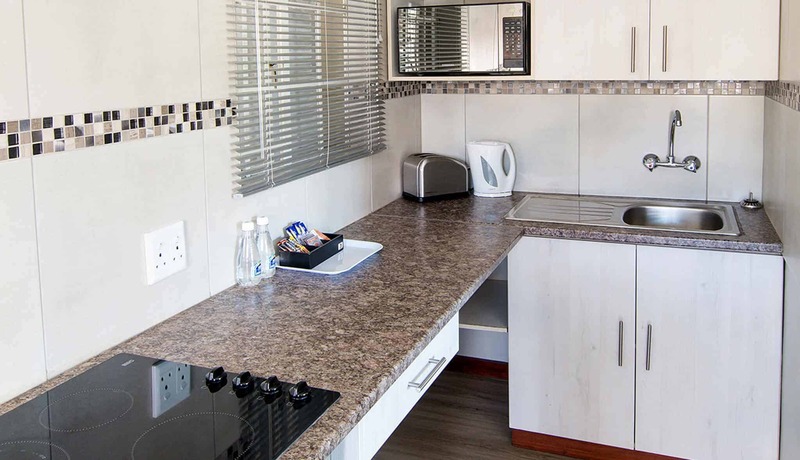 On Saturday, breakfast is served at the Arebbusch Restaurant from 6:30am until 11am. 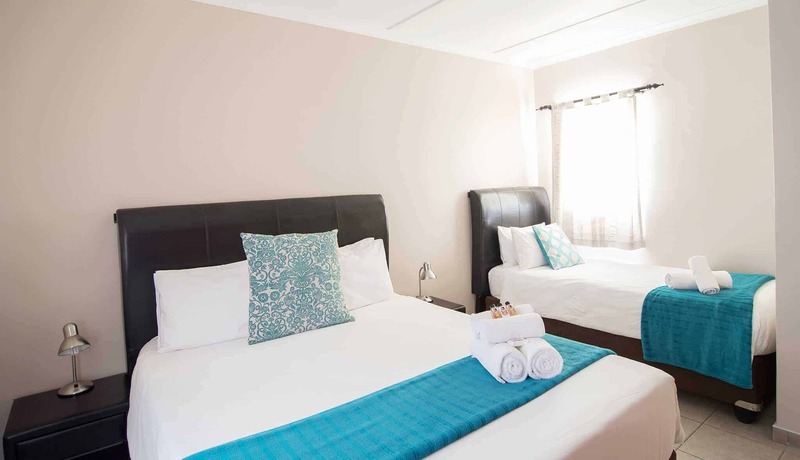 Click here to book now or click here to complete a booking enquiry form.